The Book of Revelation is God's message to all who are concerned about the future. And no guide makes Revelation more understandable than this one. You'll grasp the meaning of each verse, you'll understand every important symbol, and you'll get the big picture of all that God has promised for those who believe in Him. 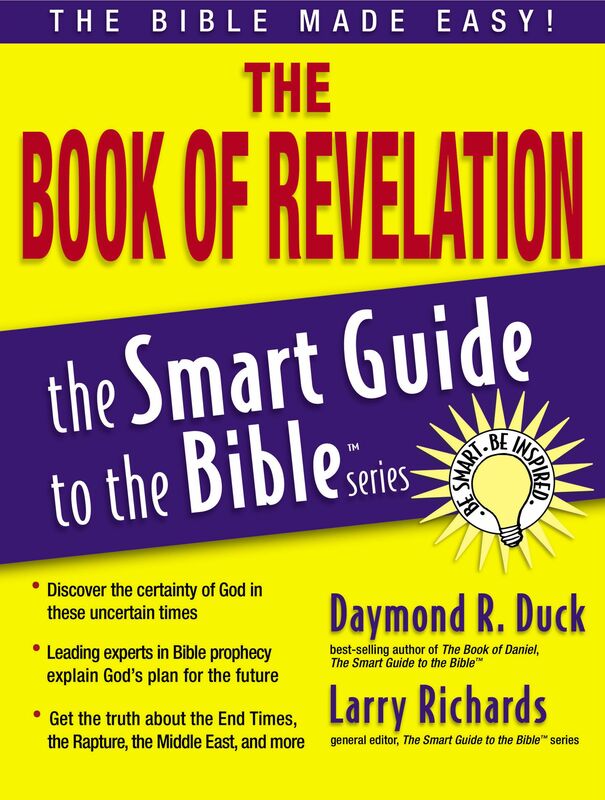 The Book Of Revelation by Larry Richards was published by Thomas Nelson in November 2006 and is our 11376th best seller. The ISBN for The Book Of Revelation is 9781418509903. 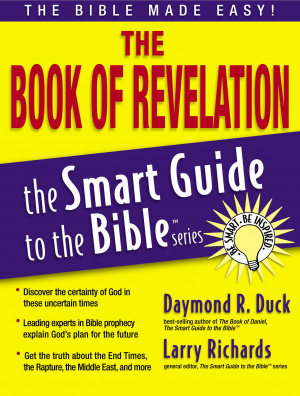 Be the first to review The Book Of Revelation! Got a question? No problem! Just click here to ask us about The Book Of Revelation.